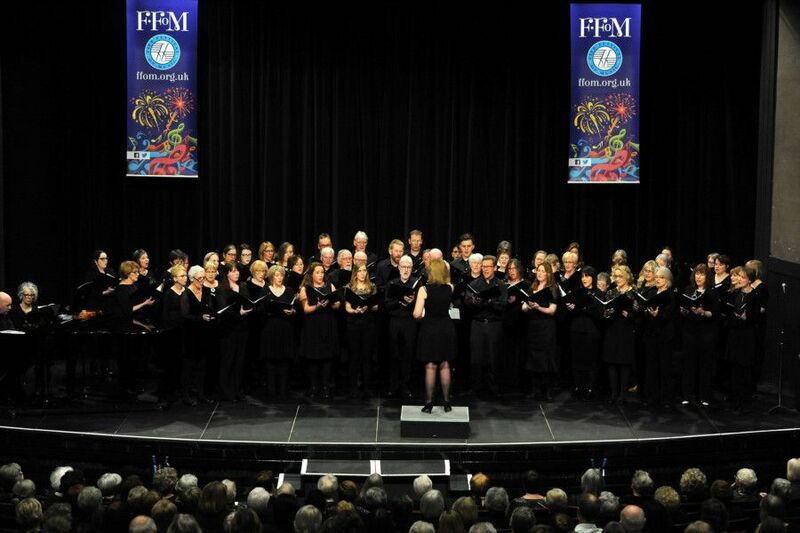 Kirkcaldy’s Adam Smith Theatre has been alive with the sound of music as the Fife Festival of Music is in town. The 39th annual festival brings together hundreds of music makers the length and breadth of the Kingdom - and even further afield. From the youngest primary school children to seasoned singers and musicians, all enjoy participating in competitive and non competitive classes covering every genre of music. The festival, which also has venues in Dunfermline and Cupar, runs until February 8. Balwearie High School folk group.